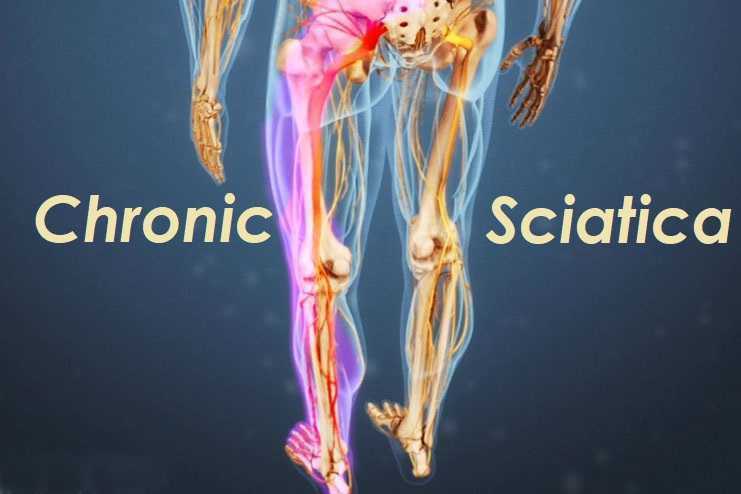 There are actually two different types of sciatica. Acute sciatica lasts for a period of less than six weeks while chronic sciatica lasts for more than six weeks. Many cases of acute sciatica pass without any specific treatment apart from over-the-counter analgesics and hot and/or cold compresses. Most patients with acute sciatica find sufficient relief from the pain and other symptoms by using these simple measures. In the case of chronic sciatica, additional treatment methods may be needed to achieve the same level of relief; other healthcare professionals may be called in to assist. In addition to drugs, a structured exercise program may be necessary, under the supervision of a physiotherapist, to give relief from the pain of chronic sciatica and, in extreme cases, surgery may be needed, depending on the cause of the chronic sciatica. Many sufferers of chronic sciatica find that a combination of medical treatment and home or alternate remedies give them the best results. The symptoms of chronic sciatica are similar to those of acute sciatica but they continue for a longer time. Chronic sciatica symptoms are not necessarily any more severe than those of acute sciatica. The pain of both types can be a deep, dull pain felt in the hip or buttocks or a sharp, shooting pain that travels down the leg; other symptoms are lower back pain, loss of mobility, movement difficulty and numbness or tingling of the feet. There is often inflammation of tissue with sciatica and NSAIDS or non-steroidal anti-inflammatory drugs are prescribed to reduce the inflammation which causes pain. Long term use of NSAIDS is not a good option for chronic sciatica because they can cause ulcers or bleeding and so they may be tried early on in sciatica treatment but then discontinued. Some pain killers can be safely used, according to the instructions on the packet, over an extended time period. These include medications containing paracetamol, ibuprofen or codeine. Amitriptyline is another drug that was used to treat depression but has been shown to be effective in relieving nerve pain like sciatica. 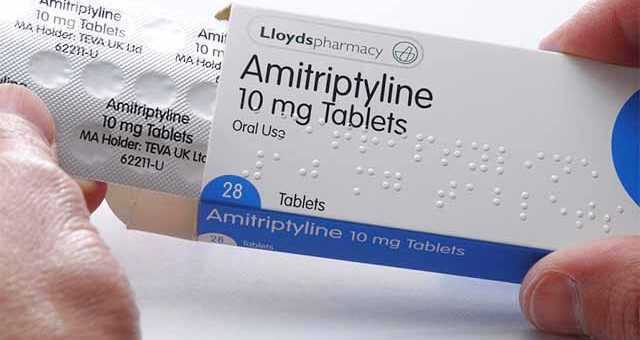 It does have some side effects that you should be aware of like drowsiness, blurred vision and constipation; people with heart problems should not take amitriptyline. Bed rest used to be recommended for chronic sciatica but recently it has been shown that keeping active and moving gives better results. 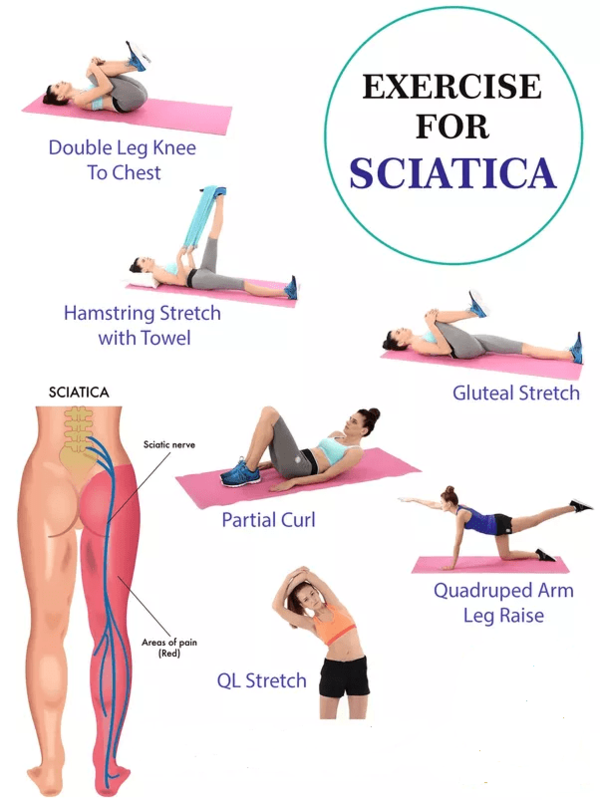 Adopting a more active lifestyle is also of great benefit to chronic sciatica sufferers as exercise helps to strengthen the muscles of the torso which support the spine. Regular exercise releases more endorphins which are the body’s natural pain killers. Moderate exercise on most days of the week is a good habit to get into; this can be brisk walking, swimming or cycling for at least 30 minutes. Yoga is a great activity for relieving the symptoms of chronic sciatica. It is important to warm up properly before starting any strenuous exercise. In addition to regular general exercise, your doctor may recommend physical therapy. A trained therapist will teach you specific exercises which are aimed at stretching and strengthening the core muscles to improve posture, support the back and maintain flexibility of the spine. You can also help yourself at home by applying cold compresses when pain strikes and then alternating these with heat packs to get maximum pain relief. Continue to do 5 to 20 minutes of specific sciatica exercises every day as well as taking your 30 minutes of exercise several times a week. Make sure your diet is nutritionally balanced, that you drink plenty of water and eat lots of fruit and vegetables to give your body the best chance of healing itself. Some patients find that alternative therapies help with the pain of chronic sciatica. You might like to try massage therapy, acupuncture, cognitive behavioral therapy or naturopathy in conjunction with the other strategies we have discussed in this article.